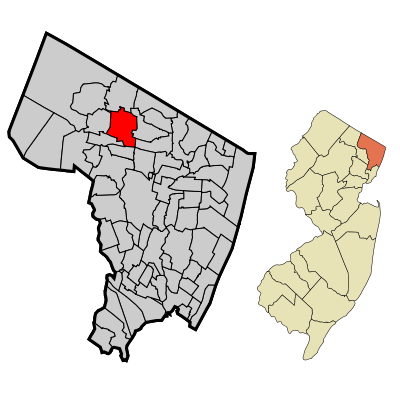 In Saddle River, a borough in Bergen County, New Jersey, the sale of packaged alcoholic beverages is prohibited. Source: Saddle River, N.J., Code ch. 71.